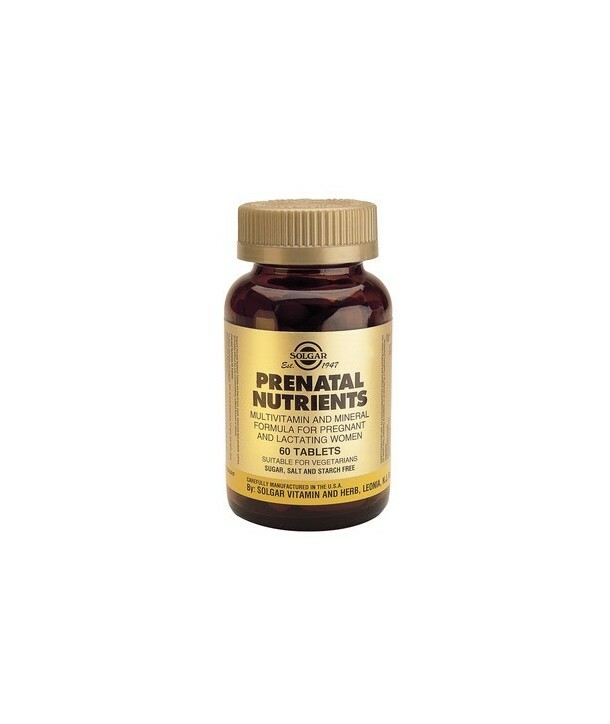 Advanced multivitamin and multimineral formula designed to meet the specialized needs of pregnant and lactating women. Advanced multivitamin and multimineral formula designed to meet the specialized needs of pregnant and lactating women. 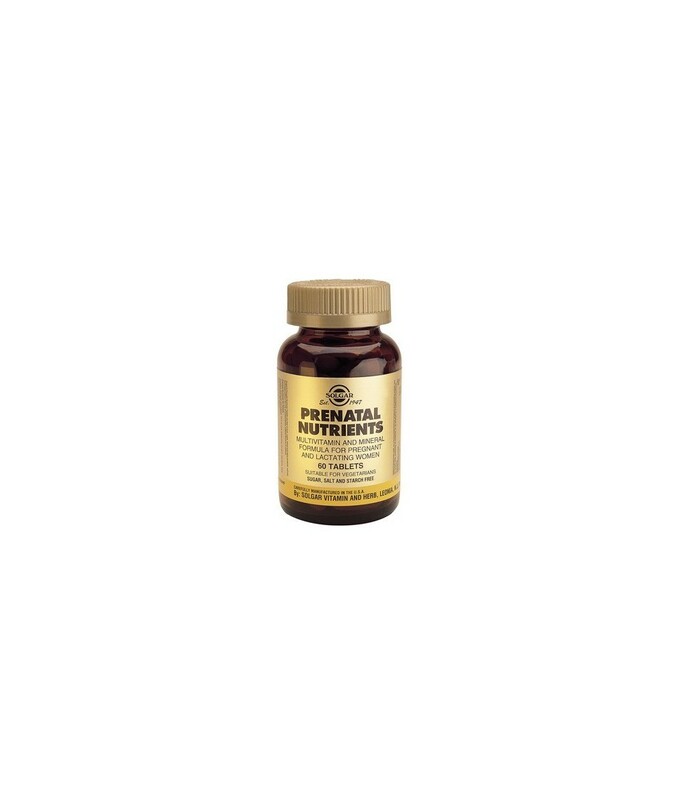 Specifically, Prenatal Nutrients, among other nutrients, supplies the female body with the most essential minerals and vitamins in a protein base It supplements the body with folate, essential to the development of maternal tissue during pregnancy as well as it provides essential quantities from a vast array of nutrients that support health blood production, better absorption of micronutrients from food and support relief from tiredness and fatigue. It can be also used by women planning a pregnancy. Directions for use: As a food supplement for pregnant and lactating women, two (2) tablets daily, preferably at mealtime, or as directed by a healthcare practitioner.